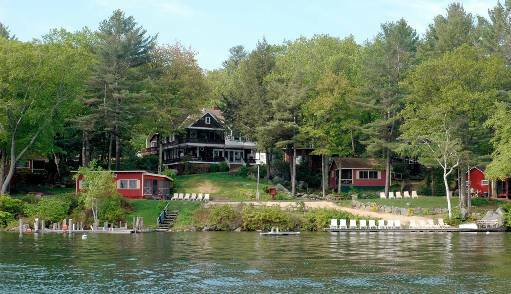 Located on the shores of Lake Winnipesaukee, ABAKEE boasts breathtaking views of the mountains and lake! This year celebrates 50 years of family vacation memories. Weekly rentals in July and August. Daily or weekly rentals in spring and fall. Open mid-May through mid-October. Call or email for more information or to make your reservation today.